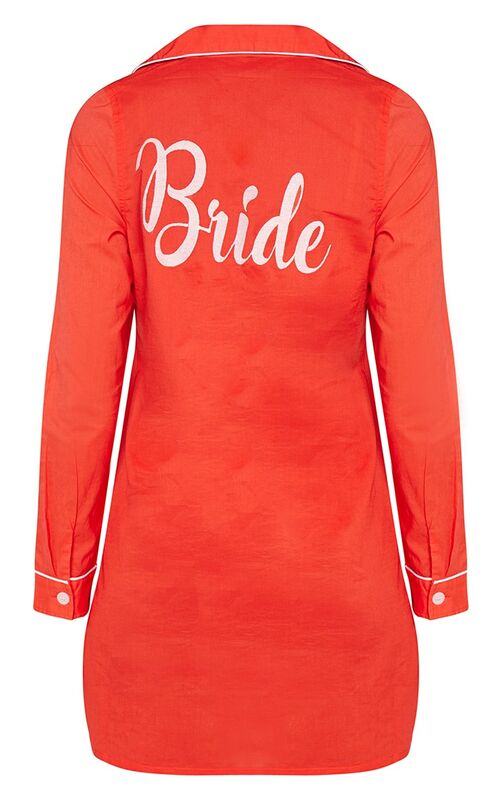 Get ready for the big day in style with this nightshirt girl. 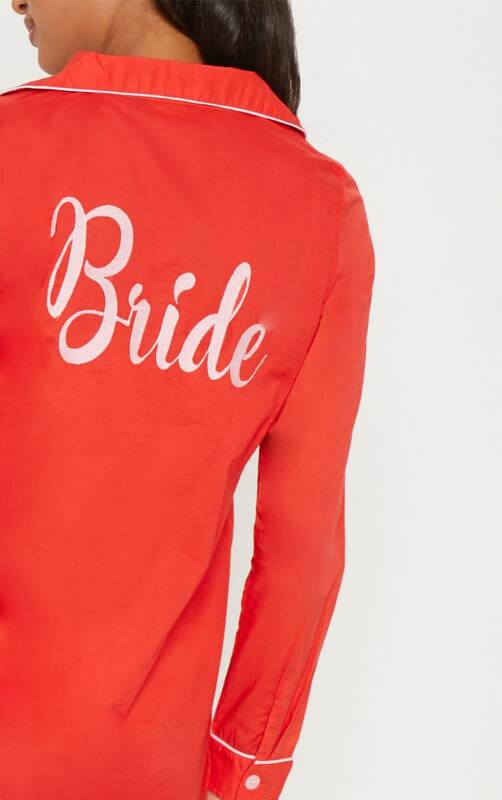 Featuring a red material with a white embroidered 'Bride' slogan and a contrasting white piping detail in a shirt fit. 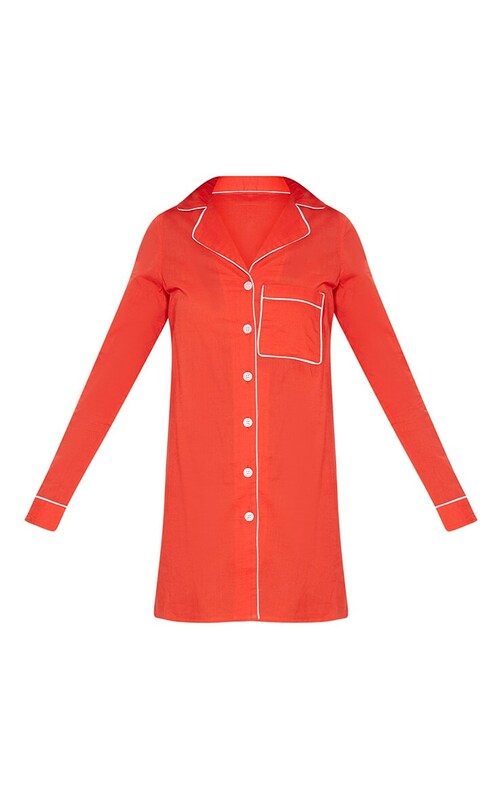 Style this with some bed socks ready for an ultimate pamper night.